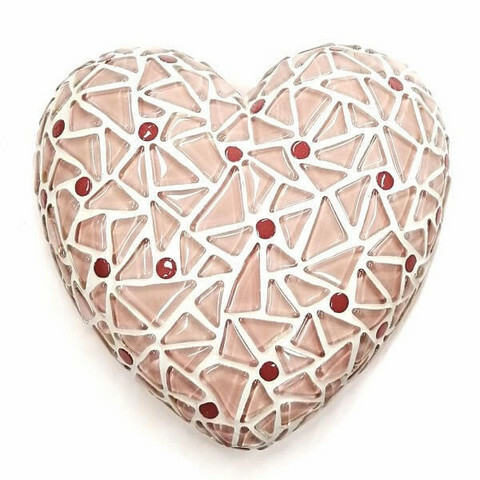 Nice mosaic heart. You make this heart easily, no need to cut the pieces. Size approx. 16x16 cm. Package includes all materials and instructions.